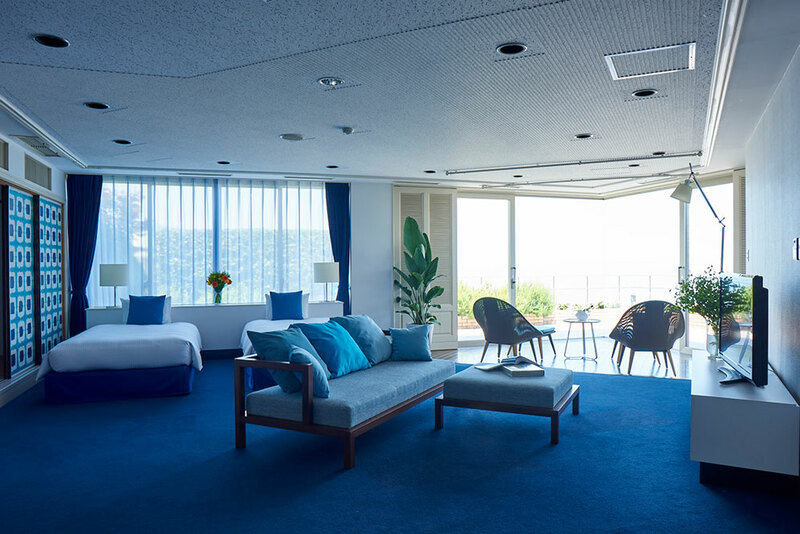 Rooms | [OFFICIAL] Hoshino Resorts RISONARE Atami - This resort hotel is immersed in Atami's best scenery and hot spring. 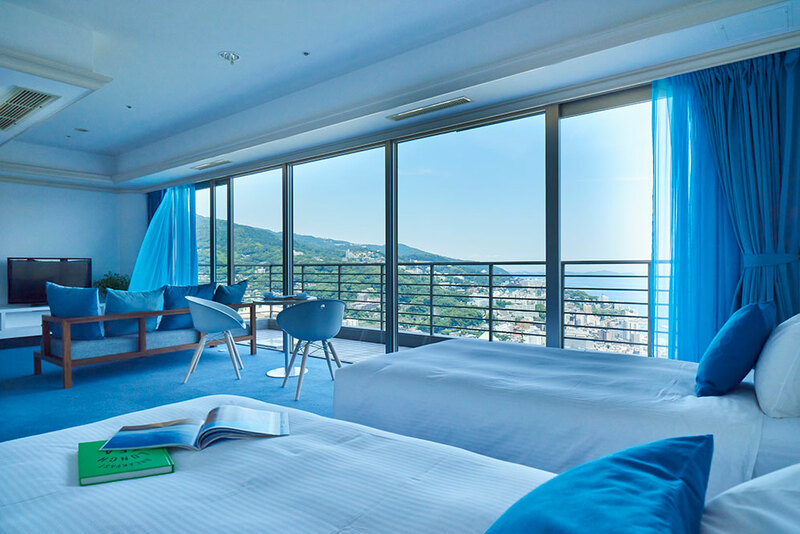 The best views of Atami are at the mountaintop. 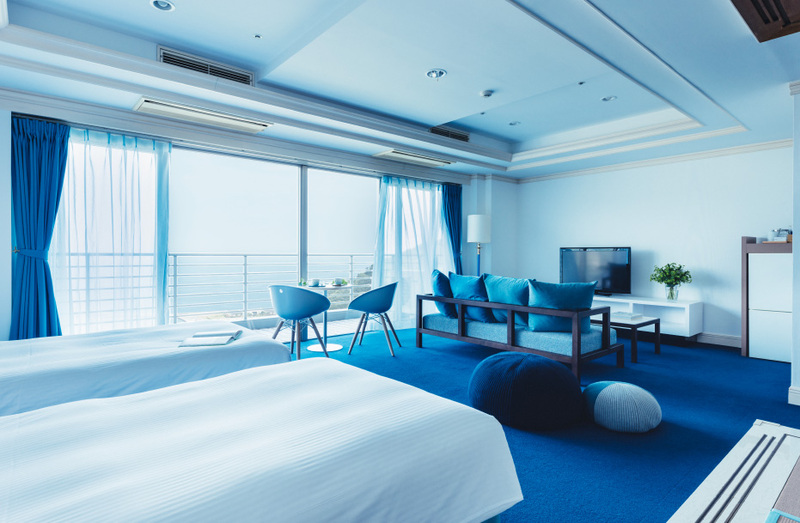 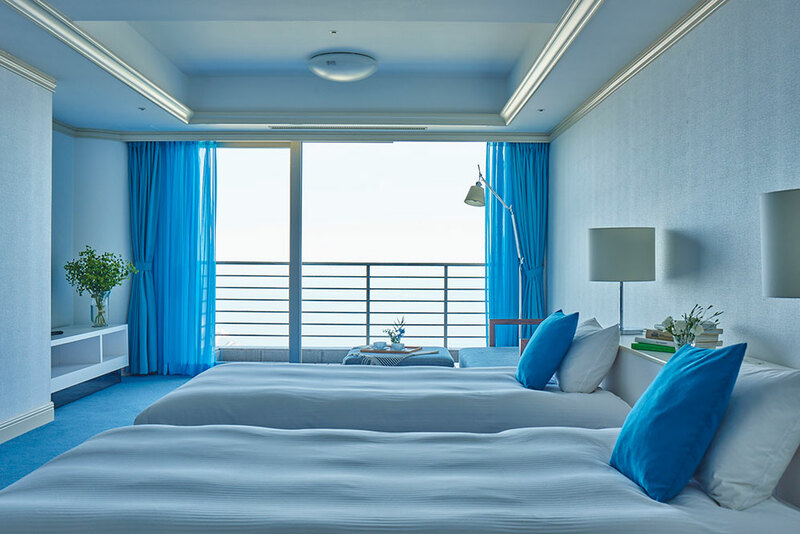 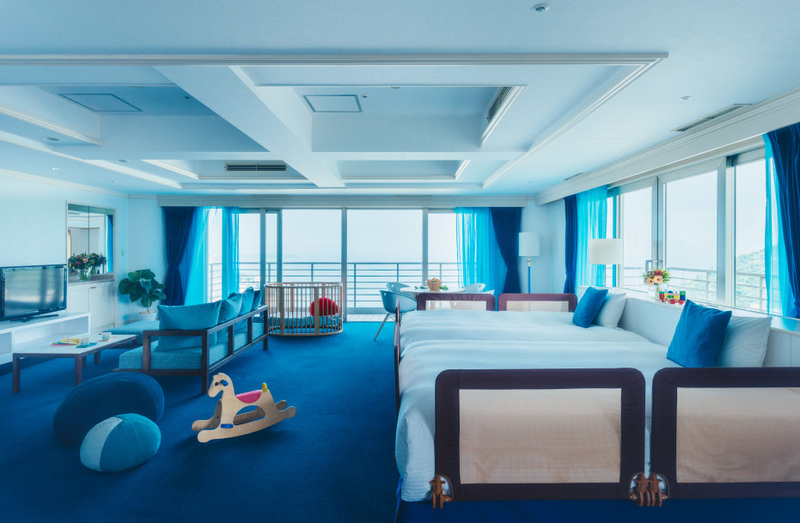 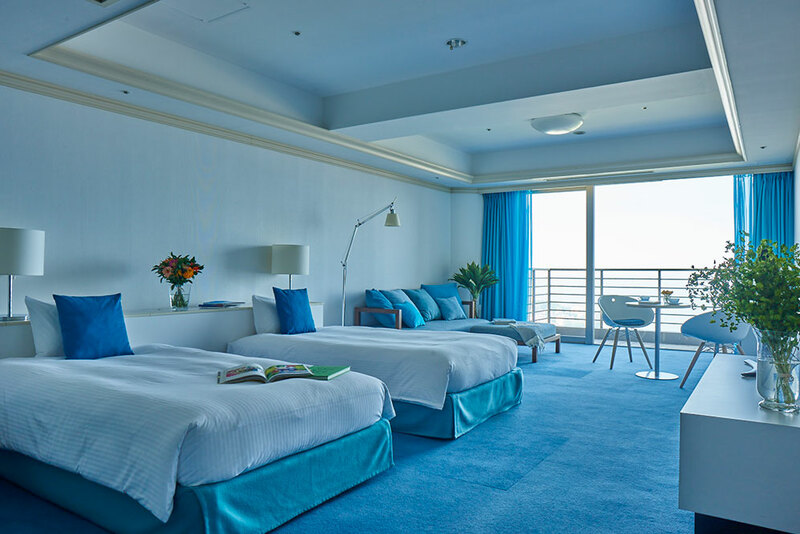 All our spacious rooms offer ocean views from which you can enjoy the beautiful landscape of Atami and the popular fireworks displays that are performed throughout the year. 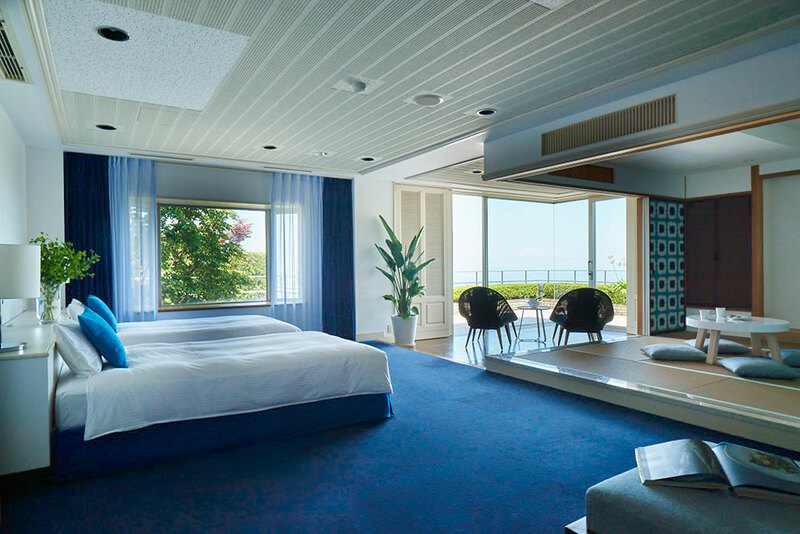 A full window facing the sea. 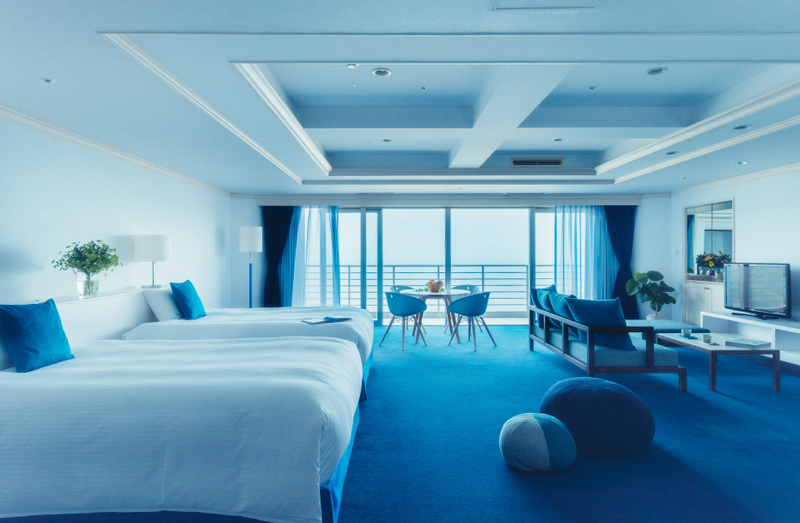 The best stay and the joy of relaxation.